We deliver the newest technology in oxygen therapy. 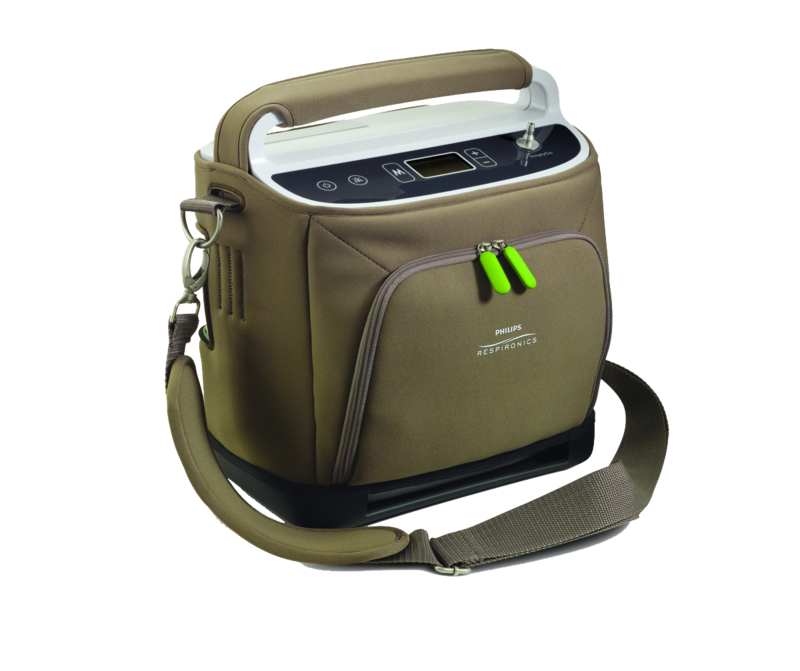 Featuring FAA approved Portable Oxygen Concentrators and Home Transfilling devices. We're committed to accountable care. We maintain a high level of therapy compliance consistently above the national average. Beds, Wheelchairs(Manual & Power), Therapeutic Support Surfaces, Enteral Nutrition, Mechanical Ventilation, Bariatric Equipment and the list goes on. Over 20 years experience. We have accreditation by BOC and the Better Business Bureau. We want our patents to be self sufficient so all of our systems are either free of tanks or offer home filling options. No more waiting for tank deliveries. No matter what it is, we deliver it to your doorstep. 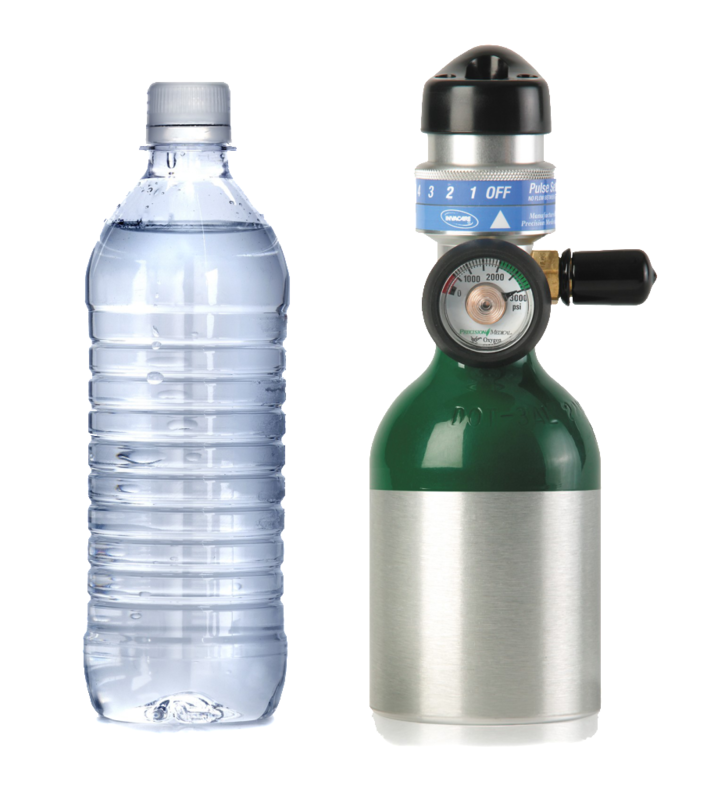 We are a California based company and items are distributed out of one of our locations.